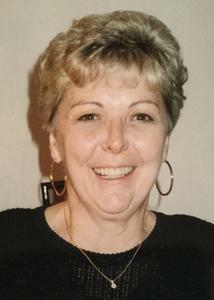 Barbara Lee Wasilewski, age 77, passed away, Wednesday, October 24, 2018. Prayer services will be 10:30 am, Saturday, October 27, at the Dykstra Funeral Home - Northwood Chapel, 295 Douglas Ave, Holland. Father Michael Cilibraise will lead prayers. Interment in Holy Sepulchre Catholic Cemetery in Southfield, Michigan. Professional services are entrusted to the Dykstra Funeral Home - Northwood Chapel.